HDPE is used in a variety of applications and industries where excellent impact resistance, high tensile strength, low moisture absorption and chemical and corrosion resistance properties are required. It is available in both extruded and pressed sheets and rods. 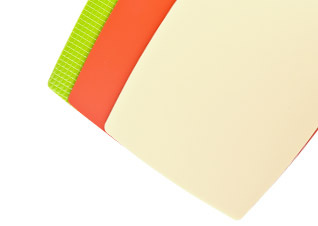 HDPE is often used in commercial kitchens for cutting boards. They are NSF Approved and will not absorb bacteria, splinter, chip, swell, peel, rot, warp, bend and crack. Engineered for durability and safety, their matte surface safely holds food in place without slipping and will not dull knives. Colors: White: traditional natural color, Red: used for red meats only, Blue: used for fish, Yellow: used for poultry, Beige: used for breads, Green: used for vegetables.